Phrasal verbs are verbs plus a preposition or an adverb (or followed by two). When these two words are put together, they have a different meaning to what each word means on its own. "I can’t put up with you anymore". You probably know that the word ‘put’ means to place something somewhere, such as “I put the book on the table”, and the word ‘up’ means to in or towards a higher position. However, when these words are put together, the meaning completely changes. It is not this straight forward though. Some phrasal verbs must take an object, and some can be put either side of the object. "I felt let down by my friend". "My friend really let me down". Another difficulty is that they are verbs, which obviously means they take a tense and will change according to whether it is past, present or future. 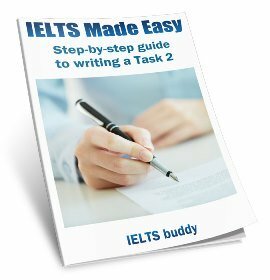 They can be important for IELTS as someone who can use them naturally shows that they have a good command of the English language. They can be used in writing in some cases and in spoken language. You also want to be able to recognise them if someone else uses them in their writing or speaking otherwise you may misunderstand what they are saying. That said, as with any new vocabulary, you have to be careful with the way you learn them. Its usage needs to be natural. 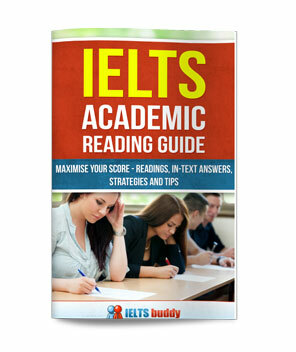 If you learn some phrases and try to ‘fit’ them into your speaking or writing to get a higher score without knowing them properly, it may sound unnatural and you may make mistakes, which will be noticed by the examiner. 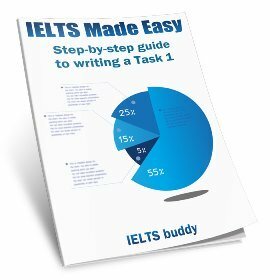 The aim of these pages is to show you how they can be used in an ‘IELTS context’ so the words have been placed in answers to IELTS type questions. 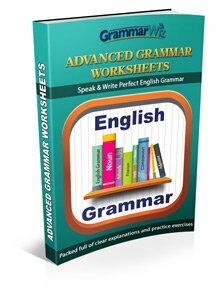 After every 10 words there are phrasal verb exercises to test your knowledge of the words. But to emphasize again, the words can change according to tense and context, so as you learn them do some internet research on each one to see how it can vary. How well do you know the 10 words? In this phrasal verb quiz, you have three choices to fill the gap. Choose the right word or the right word form if it is the same word. 1. I choose one get on hang out catch up with her really well. We are best friends. 2. I have a heart problem so I have to choose one find out cut down on clean up my cholesterol intake. 3. choose one Hanging out Falling out Looking for with friends is really important to me in the evenings. 4. I hope to choose one hanging out get along catch up with my brother this weekend. I've not seen him for ages. 5. This is very bad - I've choose one fallen out come across caught up with my manager at work. 6. The kitchen is in a right mess. I'll have to choose one cleaning it up. clean it up. cleaned up. 7. I choose one find out finding out found out last week that I'm getting a promotion at work. 8. I choose one found out came across cut out an old photo of my father yesterday. I hadn't seen it for years. 9. I've completely choose one cut out cutted out cutting out meat from my diet. I'm now a vegetarian. 10. I choose one caught up gave up cut out with the crossword in the end. It was too difficult.